Again, wearing the beautiful kimono/cape I got last year in a giveaway. I think they're such a great thing to wear in the summer time, and I'm hoping to acquire a couple more casual ones. They're the perfect accessory with some high waisted shorts and a simple top :) Or even a dress! Make sure you all enter the Romwe giveaway!! what a pretty cape! very cute! I LOVE your shorts! & this look is amazing. I love your blog and was wondering if you could check out mines. I'm in love with your hair and kimono, I'm speechless. I love everything about this. That top is amazing. The shoes. Your hair. I want this outfit to be in my closet when i get home today. how cute are you?! I love this - that kimono fringe piece is amazing! Everything about this. A-mazing. Obviously this cape is surreal it's so good. But, where did you find those darling shorts in that rosy color? Such a sick ensemble! okay, where to even start. Oh wow, great outfit! Love the shorts..
You've got such an inspiring blog honey! The kimono cape is gorgeous! I looks amazing with this outfit. The lace top is so pretty too. Love, love, love your kimono/cape - it's beautiful! 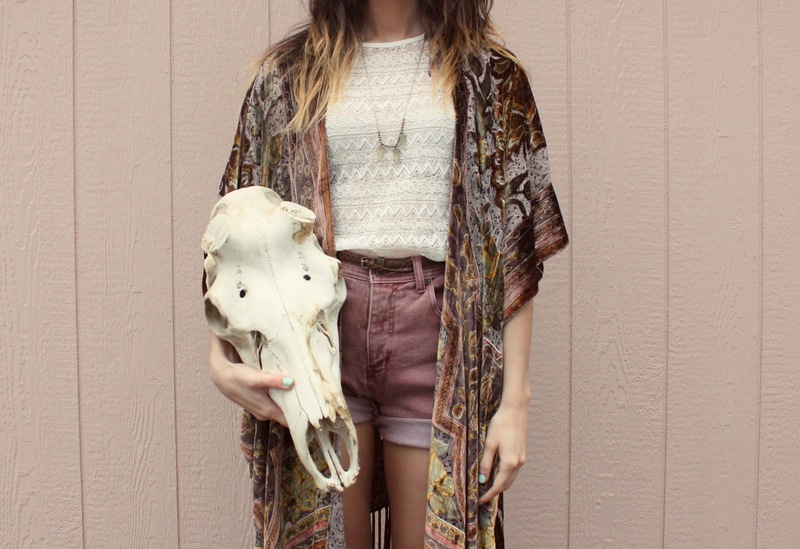 wow this kimono is really almost to fabulous to be true darling, well the pictures are amazing and i love your hair ! really really cool look! love the shorts! actualy love everthing! the pics are great! That cape is just absolutely beautiful! Love it! 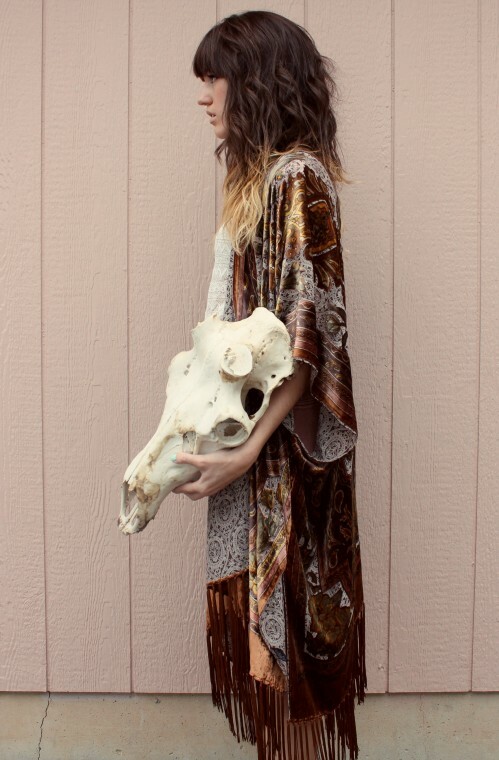 I am on the hunt for a couple light weight summer kimonos as well. So creative! Love these photos and your look! You look amazing, love the colour of those shorts and the kimono is just beautiful. I am so obsessed with your style! Love the lace top with those pretty colored shorts! first off, this is defz one of your more hipster pictures, and am obsessed with the shoes. floored; this is your best yet. 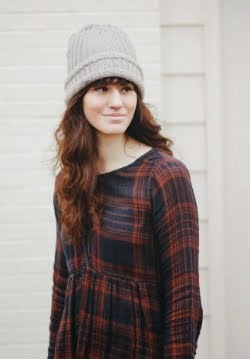 Love the combining of vintage--what an amazing look! 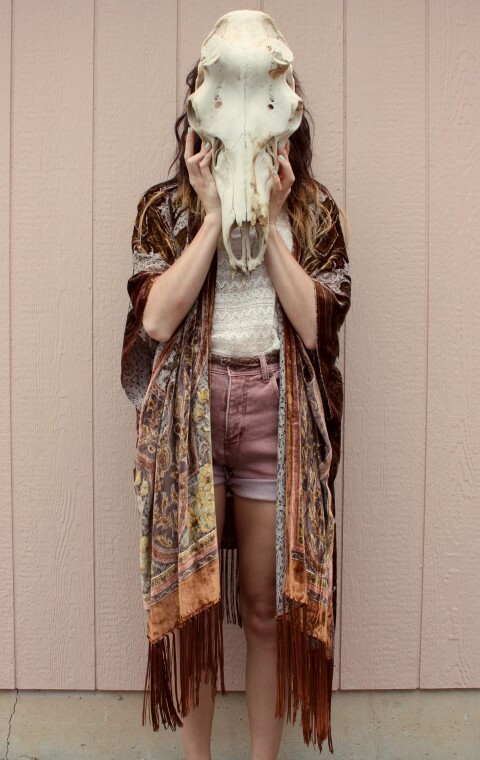 i <3 you and your elk skull! this look is unreal! lovely blog!